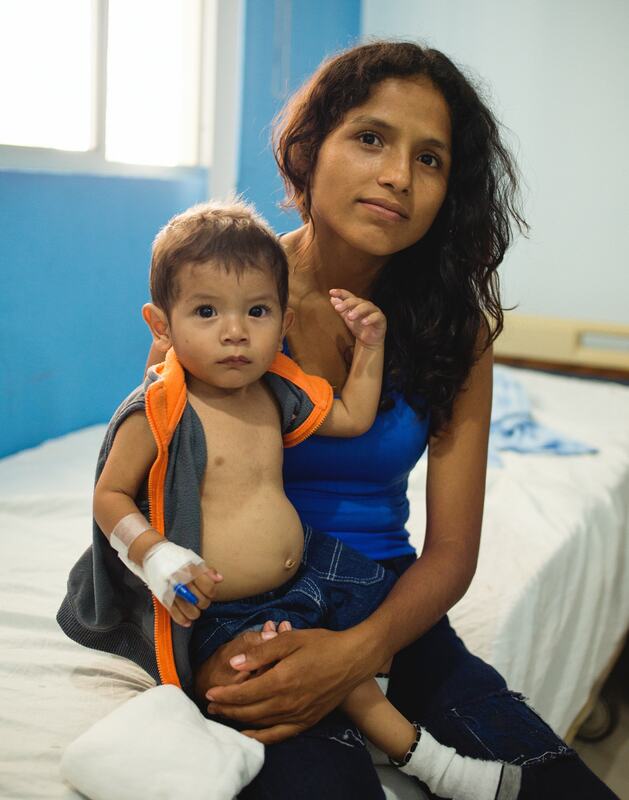 Including Surgeons of Hope in your will or trust is a meaningful way to help us continue to serve children in need. Many of our programs and services have benefited from individuals who had the foresight to include Surgeons of Hope in their estate plans. about making a gift in your Will or living trust. Please let us know when you have included us in your future planning. I have always supported a number of humanitarian causes, but when I made out my will I decided that it made the most sense to give to just a few humanitarian organizations that best represent my beliefs. Surgeons of Hope treats children in need, save lives on a daily basis and I am proud to support them.